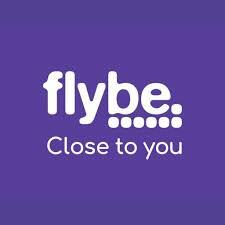 Flybe will expand its 2019 Summer schedule from Exeter Airport with the addition of an extra three flights a week to Edinburgh, operating on Monday, Thursday and Friday evenings, together with an extra Sunday service to Amsterdam. All flights are available for booking now at flybe.com for travel between 31 March and 26 October 2019. Flybe, Europe’s largest regional airline, will also continue its double-daily flights to and from Paris Charles de Gaulle through to the summer programme. 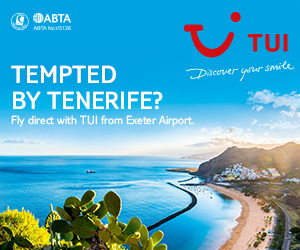 They offer the added opportunity for convenient onward connections to a wide range of international destinations with Flybe’s codeshare partners that include Air France. 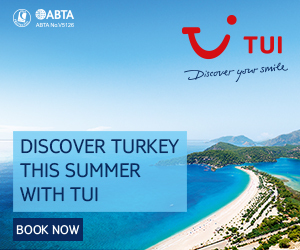 Total of 19 routes offering a choice of up to 118 flights a week. I agree to my personal data being stored and used for distribution of the Exeter Airport newsletter. I agree to receive information and commercial offers about Exeter Airport.